I am trying to learn more and get better at my photography. 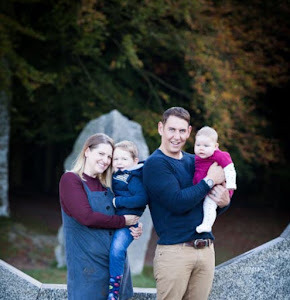 I feel this would help my blog grow and it will be great to have some lovely family and Sonny photos without having to pay to go and see professional photographers. I started a course online for beginner photography. I made it through two webinars and then just got too busy to log in again to watch anymore. I luckily managed to get the course for free so I have not wasted any money. Maybe if I was paying for the course I would had made more of an effort. I am hoping I can find some useful YouTube videos on photography. I bought a second hand camera off someone from work its a Sony A33 it looks very complicated but I am sure I will get to know the camera when I start to use it a lot more. I finally got round to trying it out this week as I have a week off work. I have attached the photos to this blog as I was pretty impressed with how the photos come out. Hopefully this isn't a one off and I can get nice photos like this in the future. I plan to go out walking somewhere nice maybe a national trust location and practice some more with the new camera and hopefully get many more nice snaps.